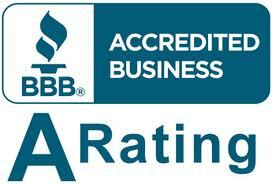 It may not always be so easy to detect when there is a problem with your air conditioning system. Everything can seem to be working well for you even though there may be a slight difference that is hard for you to notice. The system may take a few seconds longer to kick in, or maybe the temperature is not quite as cool as it normally is each day. Maybe you even notice a slight difference in the sound of the system when it is running. All these signs could indicate a problem, and the timing of when you call a service to help you can make a big difference to you. 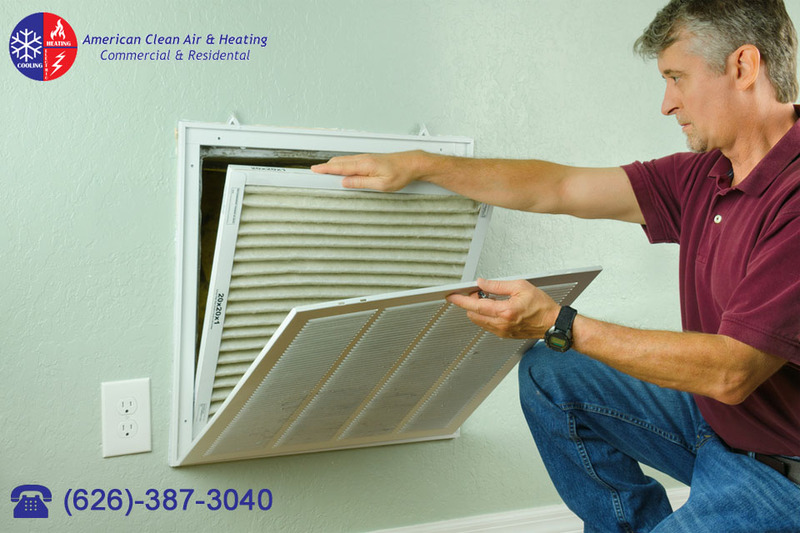 Timing is critical when looking for air condition repair in Burbank, and you do not want to hesitate to get help when you think something may be wrong. If you delay in making a call for repairs even though you sense something is not quite right, it could end up costing you dearly. Putting off calling a service to check on a potential problem can be the difference between a small matter of maintenance or repair and a large one that can cost you a great deal of money. 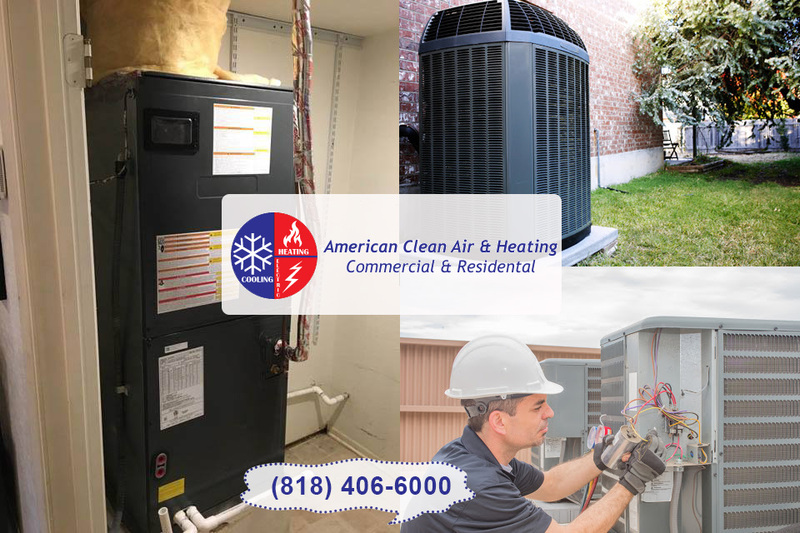 What may have begun as a smaller matter like having your system cleaned to get rid of debris can quickly turn into one where your system suffers a total breakdown because of a mechanical failure caused by the clog. 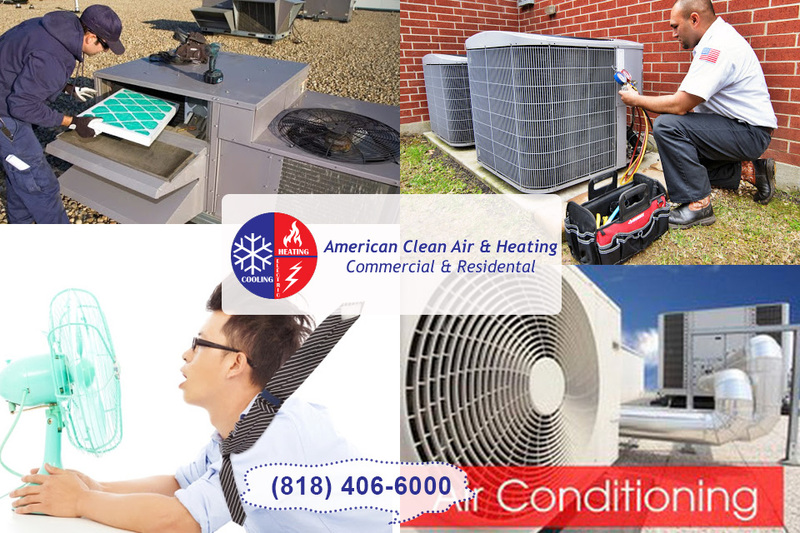 The best way to act when it comes to air condition repair in Burbank is to make a call to a service you can trust as soon as you notice something is off. 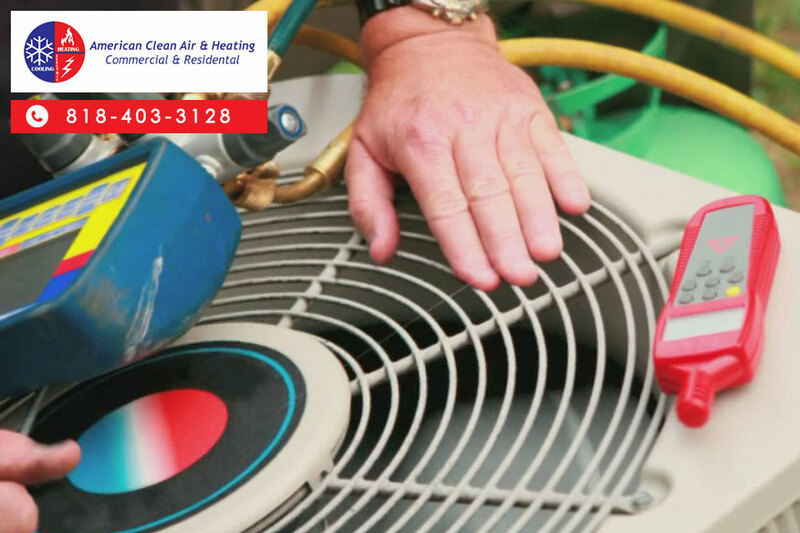 That slight difference in temperature or that sound you hear could be a warning sign that you need service right away, so making a call to a service to have an experienced technician come in and examine the problem can help you ward off that expensive repair that may loom down the road. 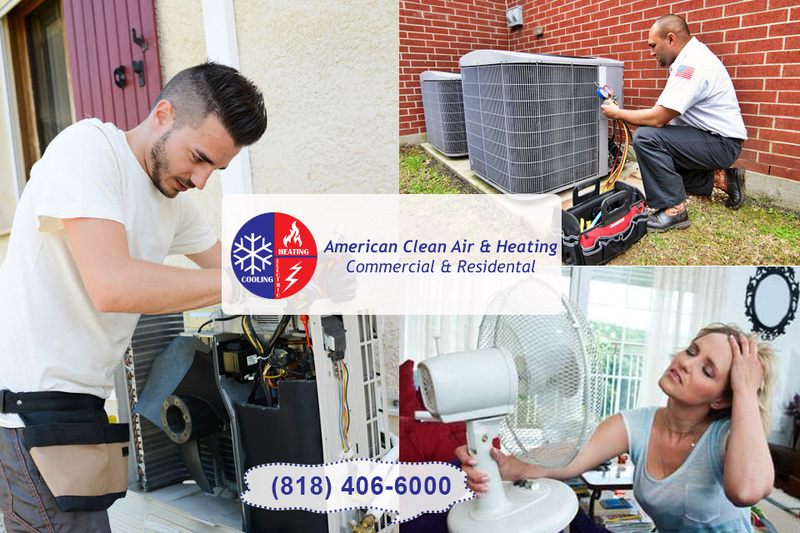 Here at American Clean Air and Heating, we can provide you with the maintenance and air condition repair in Burbank that you need when you need it. We offer expert diagnostics for any problem and will always provide you with a free estimate before we do any work for you, so you know what to expect. 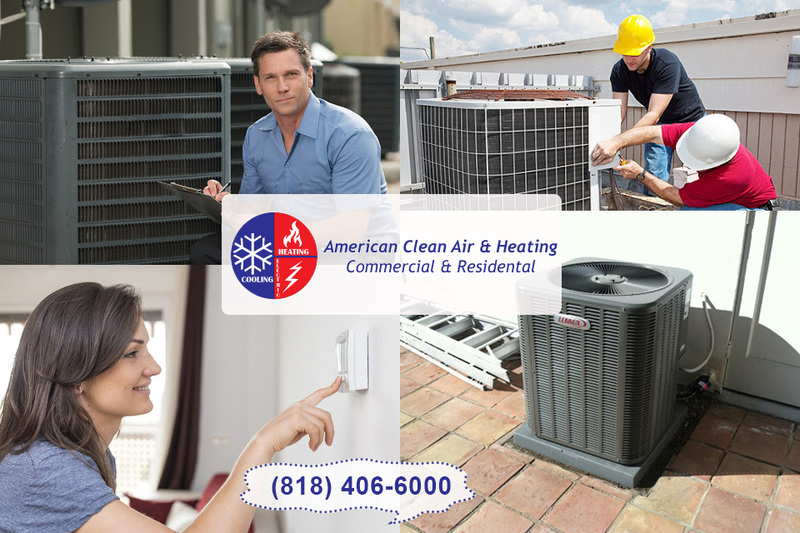 Give us a call at 818-403-3128 to make your appointment as soon as you think there is a problem so we can help you right away.